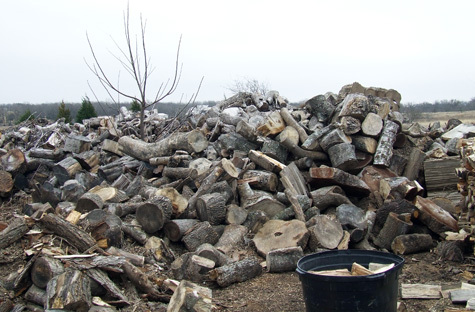 Honest Tree Care can help you with all your firewood needs. We sell wood by the quarter cord, half cord, and full cord. We also sell firewood by the bundles. We have bags of short lengh firewood for your outside patio fireplaces. We can fill lany size order and have several lengths of wood to choose from.